Only UK prices so far, though. 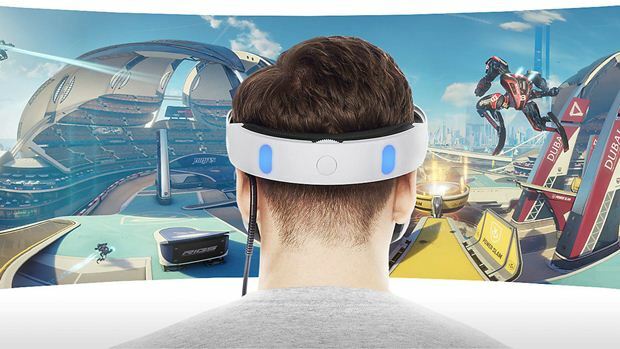 With the release of the PlayStation VR just a few months away – the VR headset launches on October 13, as well as the first batch of games coming on it – I guess it’s about time now for those who are interested in to start saving up for it. Sony have largely made this easy, announcing the price of the headset way ahead of time in all territories. But what about the games? If you want to buy some games to go along with that fancy new headset – and let’s face it, of course you’ll want to do that – then how much should you save? Happily, VideoGamer reports that Sony are now making that easy too. Listings for VR games have gone up on PSN – at least some of the games – and we now know, as a result, how much these games will cost. You can pre-purchase these games on PSN starting now. When we learn about pricing details for other territories, we will be sure to let you know. PlayStation VR launches on October 13.